Bhatia was assigned for the senior selection committee while Awana was a part of the junior panel. The order of honorable Supreme Court on new BCCI constitution has put the Delhi and District Cricket Administration (DDCA) in a serious conundrum. 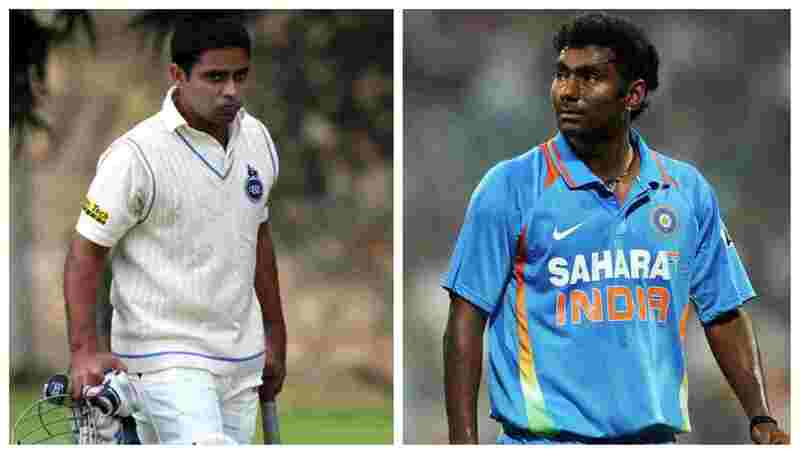 According to the norms, two of Delhi’s newly appointed selectors – Rajat Bhatia and Parvinder Awana – are now ineligible to hold the post. 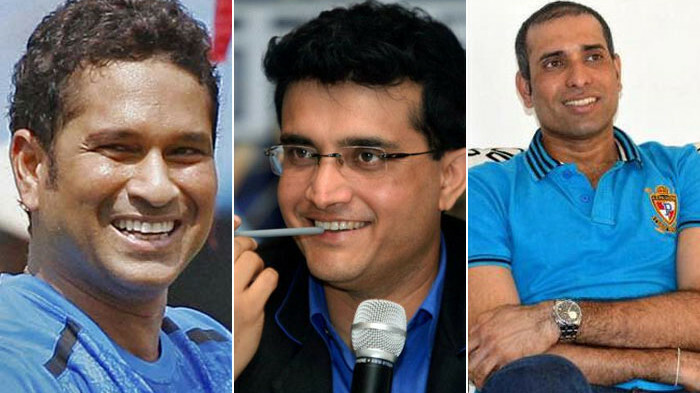 The DDCA cricket committee comprised of former India players – Virender Sehwag, Aakash Chopra, Rahul Sanghvi and Gautam Gambhir – had assigned Bhatia for the senior selection committee while Awana was a part of the junior panel. It is worth mentioning here that Awana, who has represented India in two T20Is back in 2012, announced his retirement from competitive cricket last month. On the other hand, Bhatia is yet to call time on his career. The state association’s constitution is supposed to be a replica of the parent body’s constitution. 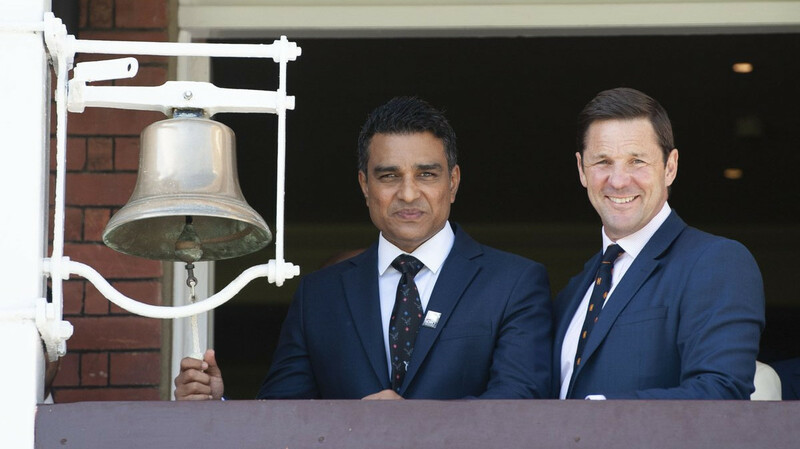 And the Supreme Court order clearly states that a player can only be eligible to become a national selector “if he has retired from the game at least five years previously”. As per the new decree, DDCA won’t be able to issue appointment letters to Bhatia and Awana. “I had intimated that once I sign the contract, I will announce my retirement from competitive cricket. My letter is ready but I need to get my contract first. As far as SC order is concerned, I am not aware of the stipulations. I expect DDCA to tell me if there’s an issue with my appointment,” Bhatia told PTI on Saturday (August 11). “Look the season will start next month and there shouldn’t be a situation where players don’t get time to mentally prepare as the teams are announced late,” he added. A senior DDCA official also clarified on the matter, saying both Bhatia and Awana will have to go but they can certainly buy time since the BCCI and, subsequently the states, will take some time to adopt the new constitution. “Yes, it is a problem. Rajat and Awana, in the long run, won’t be able to continue. But the final decision will rest with DDCA president Rajat Sharma. He is expected to consult with his legal team before taking a decision. But we have some time before BCCI adopts the constitution,” the DDCA official quoted as saying by PTI.